Canada’s ‘Big 3’ wireless carriers all offered a $60/10GB BYOD plan back in December 2017, a price war sparked by Shaw’s Freedom Mobile. Earlier this month, Rogers and Fido announced the plan would be increasing in price by $5 per month to $65 per month, a move many suspected fellow rivals Bell and Telus would follow. 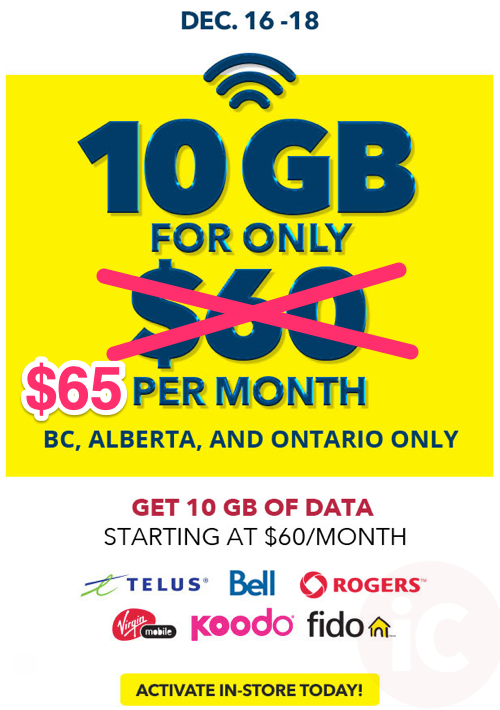 Now, it appears the inevitable has arrived, as Bell and Virgin have also decided to increase the price of this $60/10GB BYOD plan to $65 per month, starting in March. 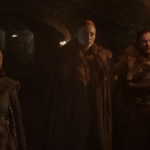 Heads Up Member. Starting on your March bill date, the price of your rate plan will increase by $5/month. You don’t need to do anything to accept this change. Manage your account 24/7 at virginmobile.ca/myaccount or in the My Account app. Note Bell indicates all BYOD plans are set to increase by $5 per month, not just the $60/10GB plan. For BYOD customers, this news definitely comes across as disappointing. 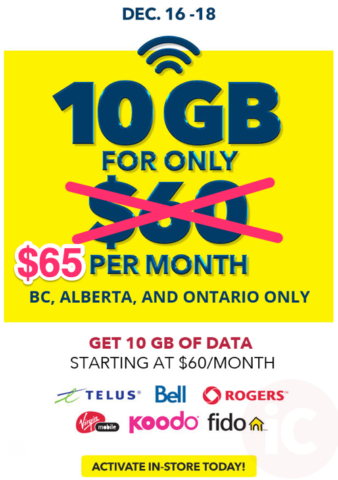 With Rogers/Fido and Bell/Virgin increasing the holiday BYOD plan to $65/10GB, it’s most likely a matter of time before Telus and Koodo do the same. Did you see this price increase on your Bell or Virgin Mobile billing statement (who actually looks at their monthly statements?! )?